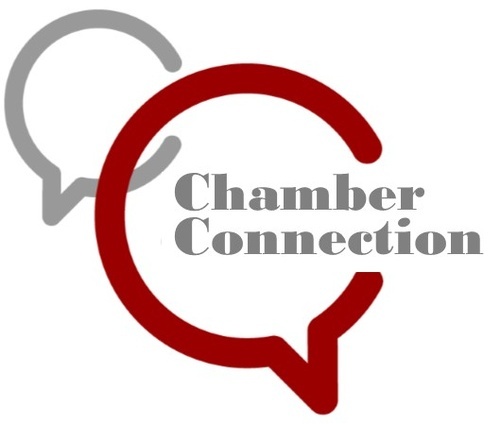 Join us for our Chamber Connection Luncheon! This month's program is our popular Roundtable discussion! This "Let's Talk" Roundtable is a sharing and networking opportunity addressing common issues faced by businesses today. You don't want to miss this fun, interactive, and informative program where you are part of the discussion! Online registration is required. Early registration ends at Noon on 11/13. Late and non-member registration is $23. In honor of our speaker, the Mt. Juliet Chamber will make a donation to Wilson Books from Birth-Dolly Parton's Imagination Library, a literacy program for children from birth to age five.